James J. Mittermiller is Of Counsel in the Business Trial Practice Group in the firm's San Diego office. Mr. Mittermiller has a broad-based business litigation practice, which includes intellectual property, unfair competition, financial institution litigation, lender liability, corporate and partnership disputes, and antitrust. Upon graduation from law school, Mr. Mittermiller joined the Los Angeles office of Sheppard, Mullin, Richter & Hampton. 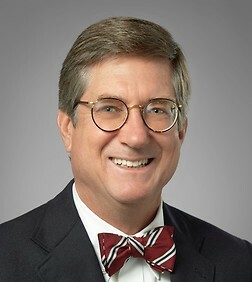 He is one of the founding members of the firm's San Diego office. Mr. Mittermiller has defended dozens of class actions, and has obtained favorable resolutions through denial of class certification, settlement, and victory through summary judgment motion and trial.